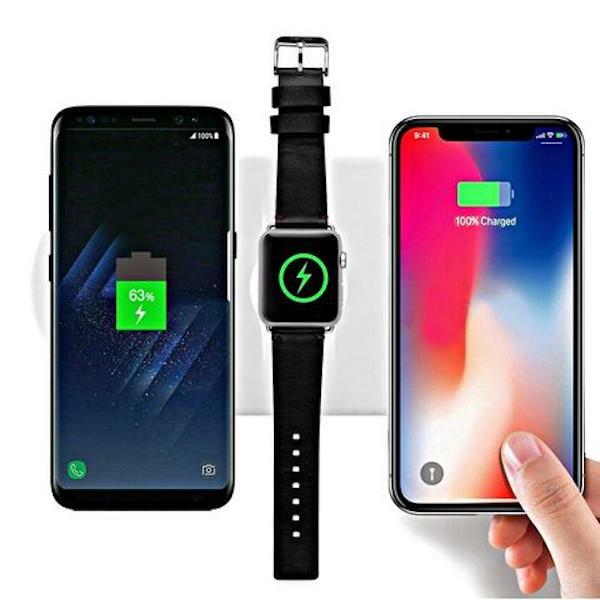 You don’t need to be a genius to realize that Apple has made a bit of a hash of releasing AirPower, its own 3-in-1 charging solution for iPhone, Apple Watch, and AirPods. Announced almost a full one and a half year ago and cancelled last week in an unprecedented move for the company, the charger was expected to cost a hefty price tag of $199. 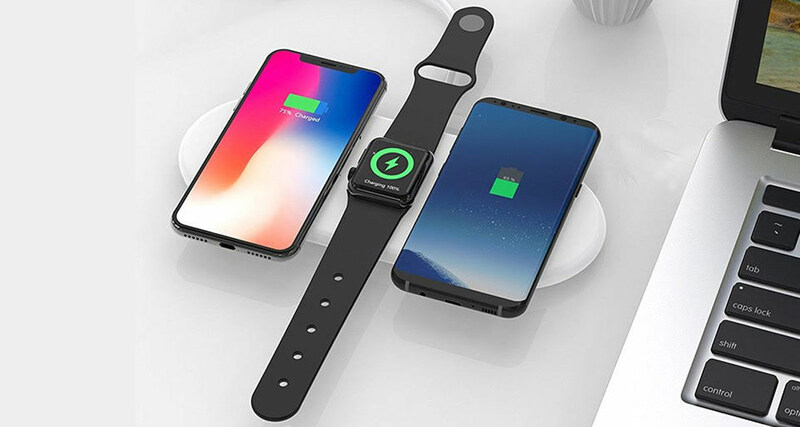 Now that Apple has officially canned the project, if you want something that looks very similar to Apple AirPower, can charge three devices at once that Apple’s mat was supposed to do, and without paying the high price that AirPower was to demand, then there’s an alternative for you that might just answer your prayers. 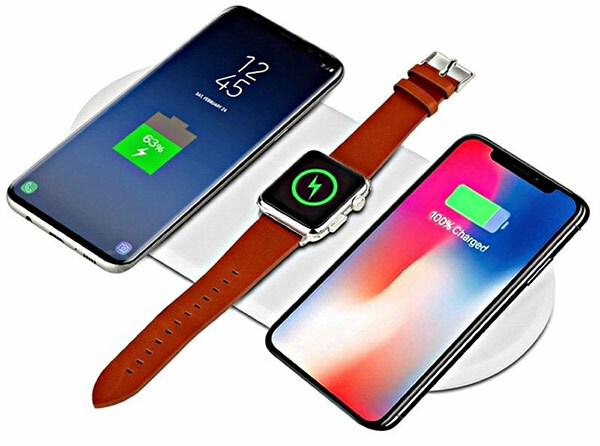 Enter the snappily named “3-In-1 AirPower-Like Wireless Charger For iPhone, Apple Watch, AirPods, Android.” This charger does much the same job as AirPower was supposed to do by charging three devices at once, including an Apple Watch, all at a more than reasonable price. Here’s the full spec rundown. Supports 5W / 7.5W / 10W fast charging speeds. Charges iPhone XS, XS Max, X, XR, iPhone 8 and iPhone 8 Plus at full 7.5W. If all of that sounds great, and it really should, what if we told you that you could also get it from here with an additional 10% off when using coupon code AIRPP10OFF during check out? Sounds good, right? Now while we’ve seen similar charging pads before, this one takes the edge thanks to its ability to fast charge three things at once instead of two. Top marks for that!